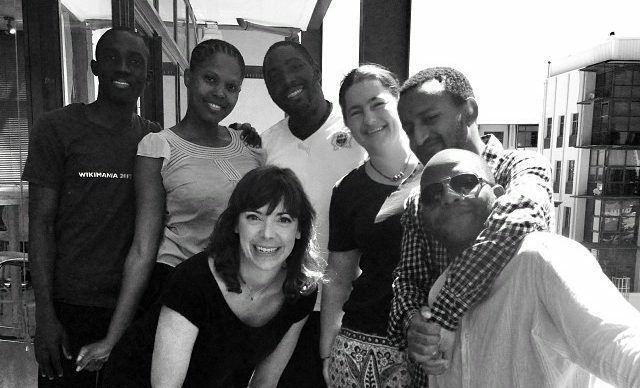 A series of training sessions in 2014 and 2015 that developed the skills of Wikipedians from across Africa. 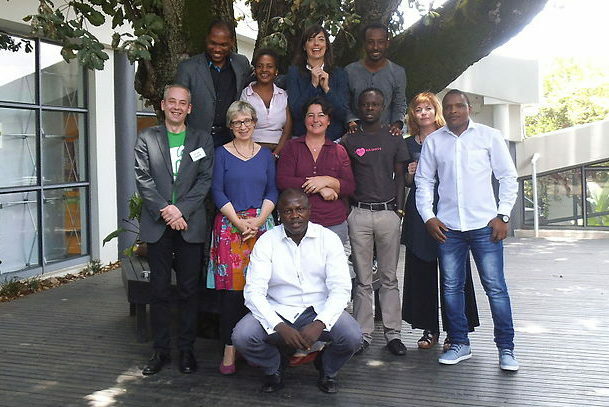 #OpenAfrica14 took place over 4 weeks in Cape Town with delegates from Cote d’Ivoire, Ethiopia, Ghana, Malawi and Uganda. 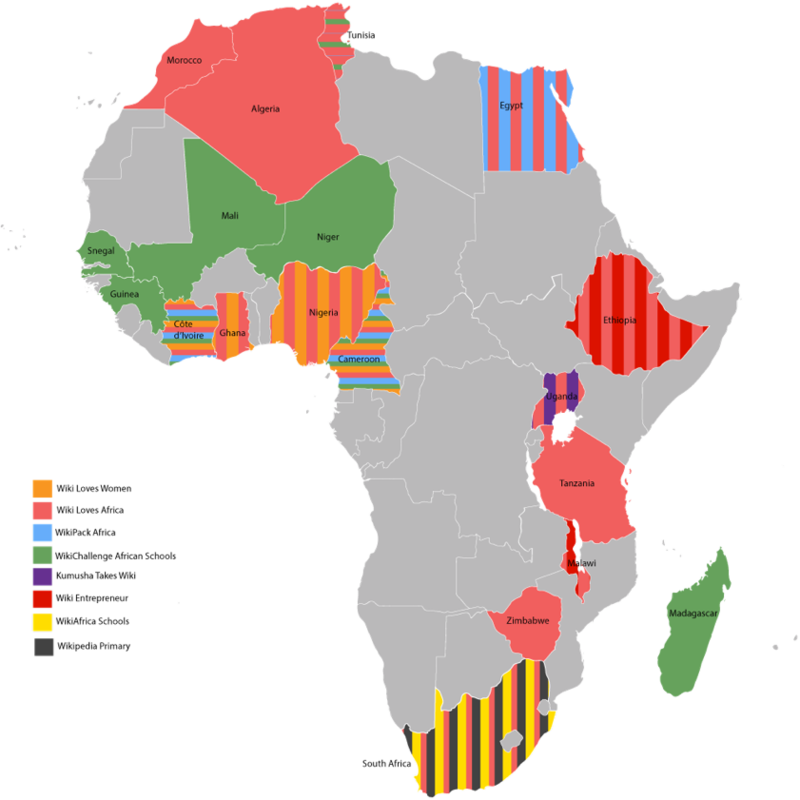 #OpenAfrica14 was conceptualised by WikiAfrica was supported by Creative Commons South Africa, Prins Claus Fons and Fondation Orange. 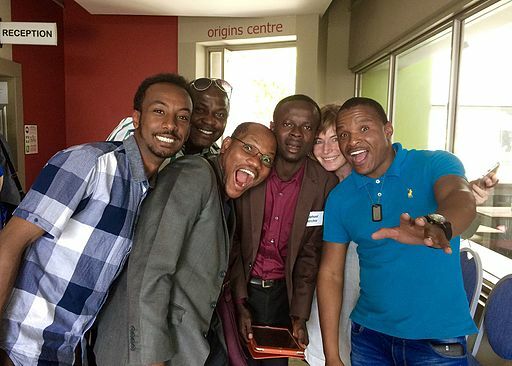 In 2015, #OpenAfrica15 took place at the Goethe-Institut Johannesburg in December 2014 focussed on training Wikipedians in Residence and had two delegates from South Africa, and delegates from Ethiopia, Cameroon, Ghana and Nigeria. A wikipedian trainer, Gereon Kalkuhl. 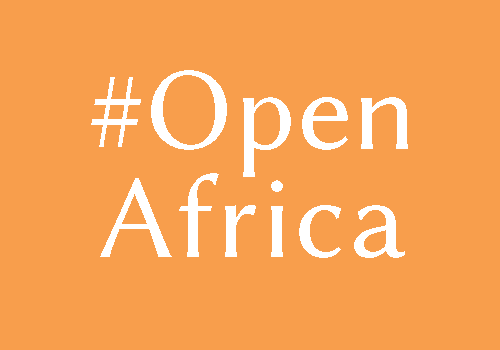 #OpenAfrica15 was conceptualised by WikiAfrica in partnership with the Goethe-Institut Johannesburg, and supported by Creative Commons South Africa.